Along with her first Instagram. Kylie Jenner has officially revealed the name of her baby daughter, a few days after her grand arrival. The makeup mogul took to Instagram to debut Stormi. STORMI! Unless you've only been reading Kardashian-Jenner news, the name might rub you the wrong way. Or, it might only make you think about bad weather. Perhaps this is Kylie's way of turning something bad into something wonderful. Look at those teeny tiny fingers wrapped around her mom's perfect nails! 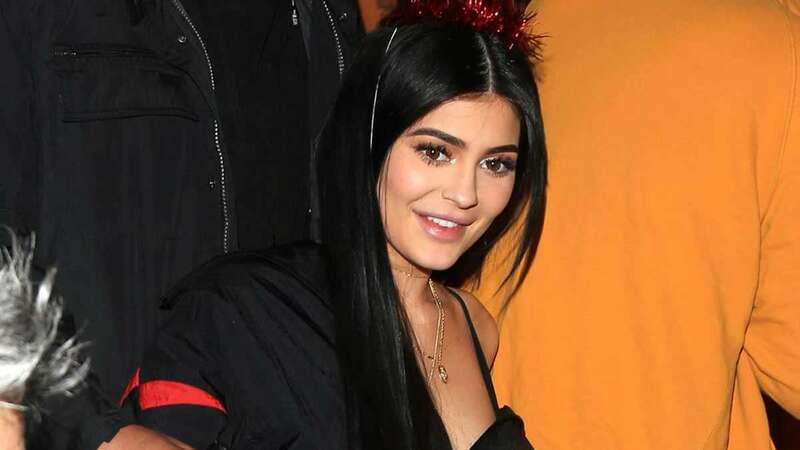 Kylie and boyfriend Travis Scott became parents on February 1, 2018 when Stormi arrived at exactly 4:43 p.m. Kylie made her exciting announcement on Instagram and on YouTube with an 11-minute documentary style video. Again, welcome to the world, Stormi!